Adelaide Metro will run extra services on Anzac Day, Tuesday 25 April, to help get passengers to and from the city for the Dawn Service and Anzac Day Commemorative March. There will be extra train, tram and bus services with some routes running from as early as 4:30am. Free travel will be available across all metro services for past and present military personnel who are in uniform, people wearing service medals, and people carrying a war veteran’s identification card. A free fully accessible shuttle will also operate from the Cross of Sacrifice on King William Road to Victoria Square after the Anzac Day March. The Digger Shuttle will run in a clockwise service every 15 minutes after the Anzac Day March from 12:15pm to 1:30pm. Extra train and bus services will start as early as 4:30am, with tram services starting shortly after. 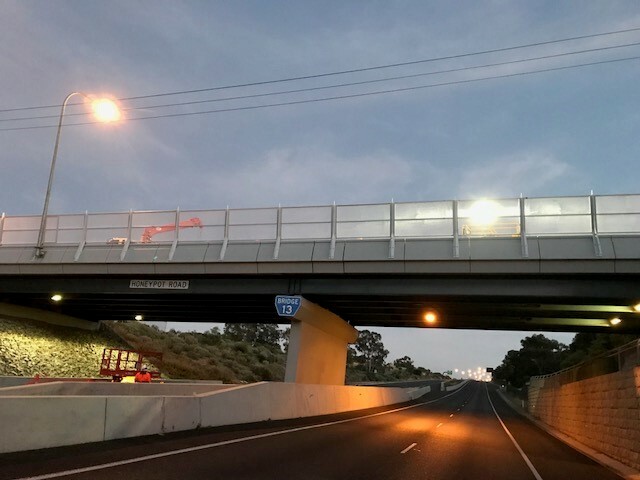 Train services will also have additional capacity to assist getting extra passengers in and out of the city for the Dawn Service and Commemorative March. The tram track between Rundle Mall and Adelaide Railway Station will be closed from 8am to approximately 12pm. During this time tram services from Glenelg will terminate at Rundle Mall, and tram services from the Entertainment Centre will terminate at Adelaide Railway Station. Trams will operate additional early services on a Sunday/public holiday timetable. Road closures will be in place during Anzac Day commemorations in the city requiring many Adelaide Metro services to detour and bus stops to close. The Adelaide Metro InfoLine will open at 6am on Anzac Day. For any queries please call 1300 311 108 to speak to one of our staff members.